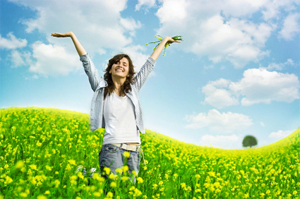 Want to reach more customers and help more people? 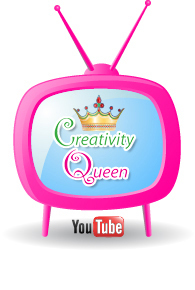 The Creativity Queen Can help! Since launching our website we have welcomed over 20,747 unique (new) visitors! Reach your audience by becoming a Creativity Queen Partner and advertise your programs, products & services. Click here to purchase your website ad! Your website banner ad will run weekly and your credit card or paypal account will be charged weekly, until you discontinue your advertisement (please give us 48 hours to add/remove your ad). Click here to purchase your email newsletter ad! Your email newsletter banner ad will run every 2 weeks and your credit card or paypal account will be charged weekly, until you discontinue your advertisement (please give us 48 hours to add/remove your ad). Want to advertise, but you don’t have an ad? No worries. we have partnered with a dazzling graphic designer and for only an additional $40 you can have your own unique banner designed for your business. If you want this option you’ll be given all the instructions when click and purchase your ad choice. 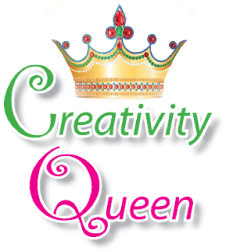 We look forward to welcoming you as a Creativity Queen Advertisement Partner!